michael ann made. : etsy grand opening and giveaway! etsy grand opening and giveaway! 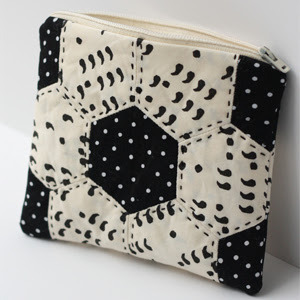 and have listed a little collection of wrist pin cushions to get things started. tomorrow will bring a couple more goodies so be sure to check back! and want to be able to give a little something back to you. THE PRIZE - item of your choice from the etsy shop! with the winner declared thursday! 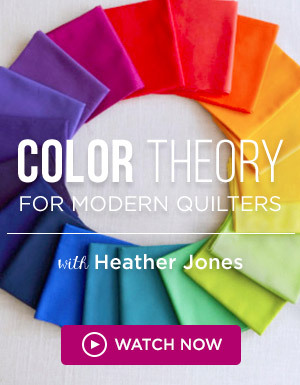 and to follow this blog with google connect or bloglovin for even more crafty goodness to come! thanks again dear readers for all your support! let the giveaway games begin! YESSSSS MY CRAFTING HERO!!!!!!! I'm still hoarding all my craft stuff and not doing anything with it. You have inspired me. I'm so proud of you! I want to visit you soon in not cyberspace, too!!! Also, I wore my skirt yesterday that we made little rosettes for!!! oh my goodness, these are adorable! i think my favorite is the violet holland one. too cute! ohhh thanks and good luck!!!! Wish me luck! :) I hope you have a lot of succes in etsy! I think the vintage roosters is my favorite, and a very handy pin cushion it is. I think I'd pick the violet holland pin cushion. 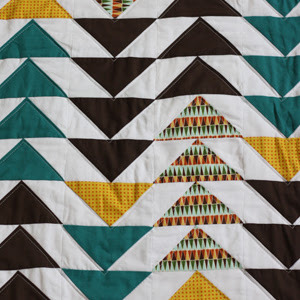 That print is just so adorable and I love the blue stitching! someone has a temple recommend holder made out of the top left fabric and i saw it today and i knew it had looked familiar! yay mikey! My sister and I just started taking sewing classes and I think the Dusty Pink Nursery Rhyme pin cushion is adorable! I love the house on the button detail! Yay! That's so exciting! 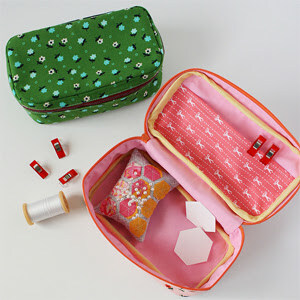 I love the pink and cream floral pin cushion, or anything made out of that safety pin fabric you printed! Love the one with the blue vintage roosters! 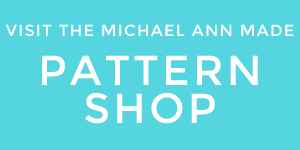 Michael Ann you are just fantastic! But for now, I thought of how proud you would be of me for the way I spent my p-day this week. Also, did you get your card?? Oh man! I barely made it in! I LOVE the Alice in wonderland and the purple holland cushions! I don't know what I would ever need two for, but I want them both! Congratulations on your shop!! It looks lovely! Would you believe it but I don't own a single pin cushion! i love the pillow pin cushion - pink cream and brown floral. 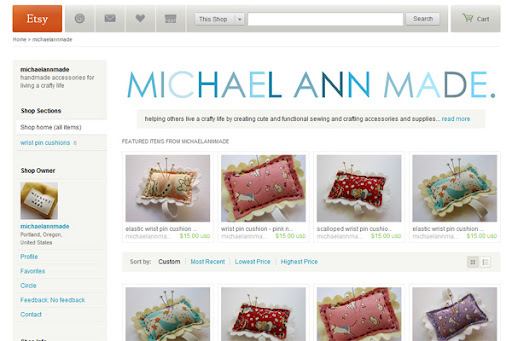 Michael Ann your little etsy shop is so stinkin adorable. I remember when you made your first wrist one at craft night, and it was so cute! 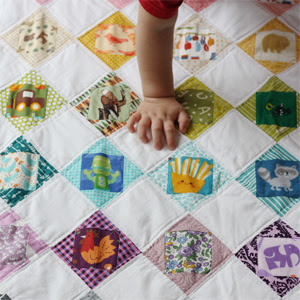 Your little squares are my favorite though, and your personalization on the back is awesome, I feel like you could rock them with that being the top and make yourself a household brand/thing like Martha Stewart only cooler cause your YOU! Haha I can't wait to get back to Portland and get to crafting with you again.